How Often Does a Home Need Painted? 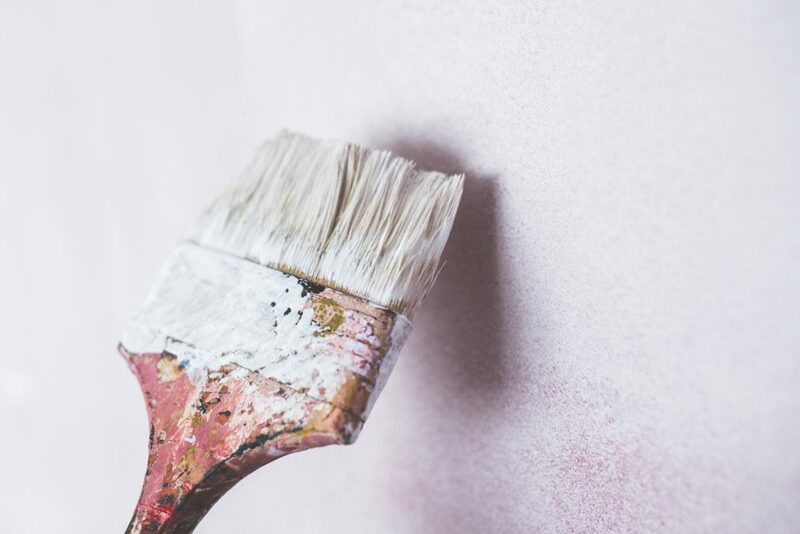 When you want a new look to your home, you often wonder if the paint on the outside of the home is ready to be painted over and redone. While some homes do not require painting at all, others might need a little TLC every now and again. Find out if it is time for you to paint the outside of your home using professional painters depending on the specific type of home you have. There are many factors to consider when it comes to painting the outside of any home. The type of finish that you use on the outside of the home is going to make a big difference on how often it is going to need to be painted, as well as the quality of the paint job that was performed. When a paint job is not a quality one, you might find yourself having the outside of the home painted often. Wood siding should be painted within 3 to 7 years, depending on how the outside of the home is looking after those 3 to 4 years. If you use stain, then you want to make sure that the outside of the home is stained around 4 to 5 years. Aluminum siding needs to be painted around every 5 years, while stucco is around the same time as aluminum siding. Just by looking at the outside of your home, you’re able to tell whether it is time for a paint job or not. It is important to hire a professional for the job, as you want the paint to last if possible. Contractors Today is the go to source for the local professional painters working in the area. Fill out the form below or give us a call and you can learn even more!